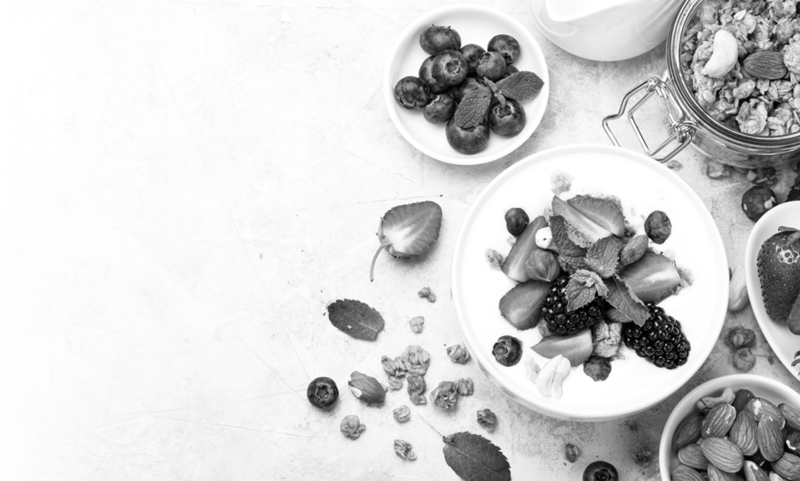 A nutritional consultation involves building a detailed picture of your lifestyle, eating habits, medical history, and any concerns you may have about your health. Before your appointment, you will be asked to complete and return a nutritional questionnaire. This will help maximize the effectiveness of your appointment. With this information, we’ll work together to form an eating plan that suits your needs, your lifestyle, and your daily commitments. We’ll help you identify and avoid unnecessary or harmful foods and enjoy an abundance of wonderful food that makes you feel good in body and mind. You will also be advised on which vitamin and mineral supplements are best for you, given your current eating habits, to provide complete nutrition. You will come away with a personalized plan of action knowing exactly what you need to do next. If you are coming for an appointment regarding fertility and miscarriage, we recommend that your partner is also involved and attends the appointment along with also completing a questionnaire. Should detailed advice be required for both you and your partner, we recommend you book a 60-minute consultation. If your main concern relates only to one person, a 30- or 60-minute consultation will be sufficient; however, we still recommend your partner attend the consultation with you if possible. A follow-up appointment will be arranged after your initial appointment. If tests are appropriate, they will be discussed and scheduled at your appointment.